What is a “heart healthy” diet? 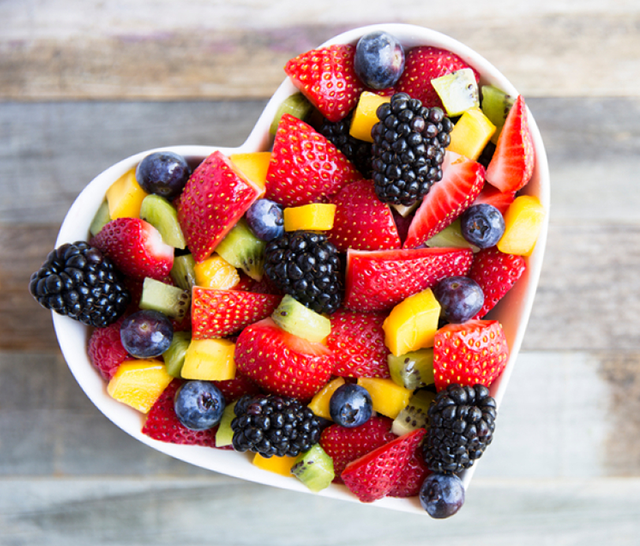 A heart healthy diet is high in fiber, fruits, and vegetables, and low in saturated fat, trans-fats, added sugars, and salt. 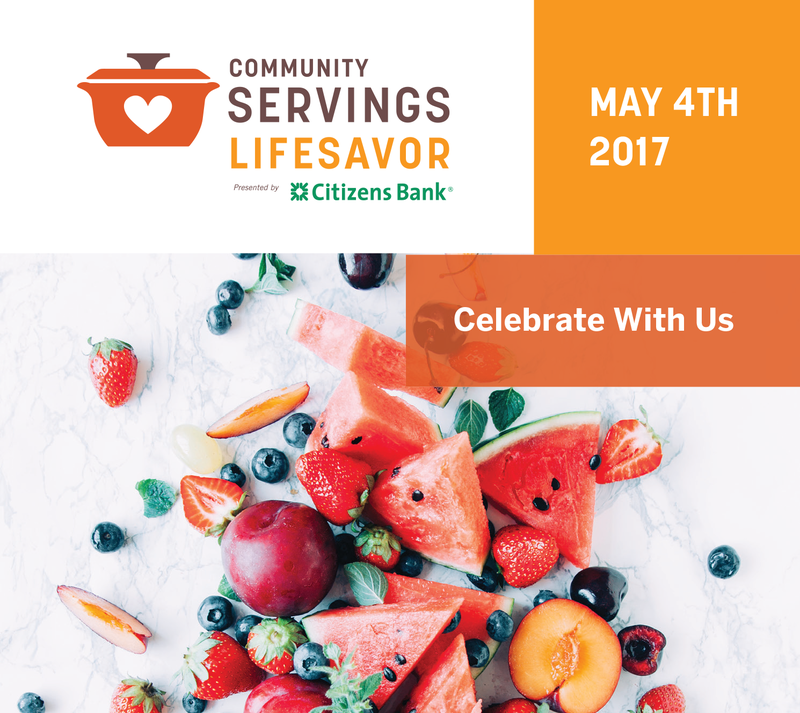 This year Community Servings is celebrating its 25th Anniversary of LifeSavor! It’s important to be aware of what we’re putting into our bodies, especially if there’s a medical condition present. Holiday events almost always involve food, some of which is high in sugar, sodium, and empty calories. 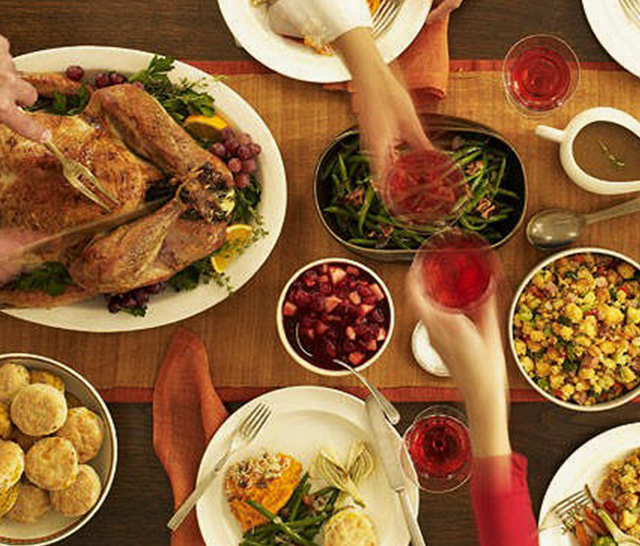 Try these tips to make sure your holidays are delicious and healthy!